We’ve been in the Brenta Dolomites many times, but never in winter – so we decided to jump at the opportunity to enjoy a Madonna di Campiglio skiing weekend, and loved it! Here’s what we got up to! It was a stunning, glorious, marvellous day, one of those days you rarely get in the mountains. The jagged peaks of the Brenta Dolomites stood out in stark contrast against the deep sapphire sky, without the faintest trace of clouds. I jumped off the lift, strapped my skis on, and pushed to reach the edge of the slope. The snow was soft and powdery underfoot – after an uncharacteristically warm and dry winter, over a meter of snow had fallen over the 48 hours prior to our arrival. 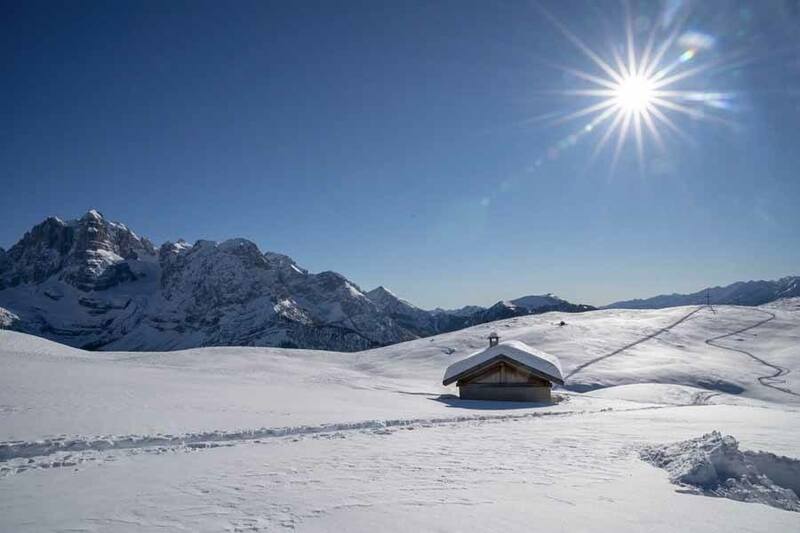 Perfect snow, sunshine, the Dolomites all around us – this is what skiing dreams are made of. I wish I could tell you that I zipped down Amazzonia, the black slope right at the top of the lift, and then spent the day tackling some of the other legendary black runs, before heading off-piste to shred some powder. Yet, the truth is, like I mentioned in my Cortina d’Ampezzo in winter post, I’m a terrible skier. I was pushing 30 when I skied downhill for the first time, and as I made my way down the aptly named ‘Pradalago Facile’ blue run, I tried to remember the sequence of movements that come natural to proficient skiers. Keep your weight on that ski, lean that way… until I finally made it to the bottom, and jumped on the lift to ski down the same slope again. It was going to be a good weekend. 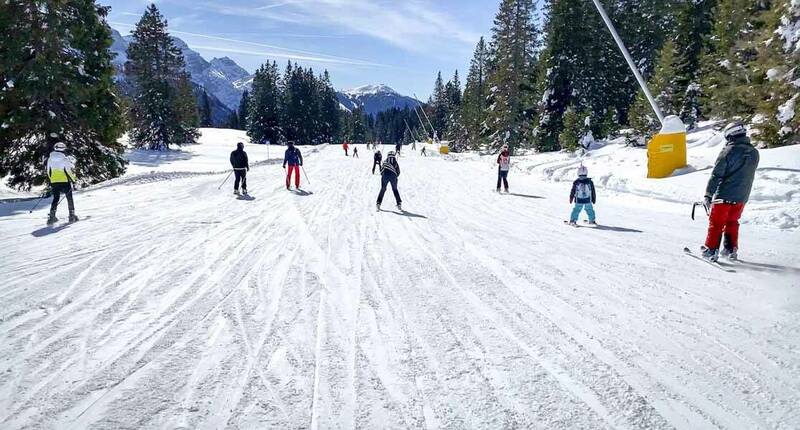 Fellow beginner/intermediate ski lovers, fear not – Madonna di Campiglio offers plenty of opportunities to enjoy yourself on the slopes even if you’re not a double-diamond daredevil. 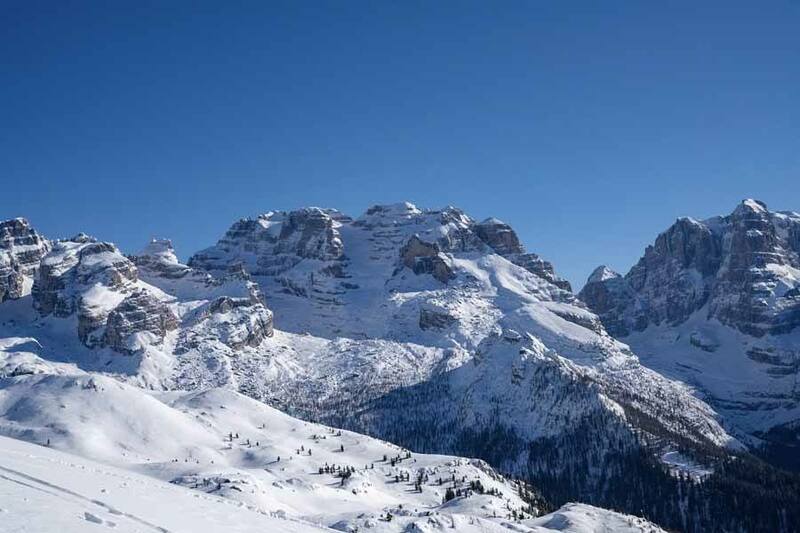 Madonna di Campiglio is part of the Campiglio Dolomiti Skiarea – one single skipass allows you access to 150 km of connected pistes around Madonna di Campiglio, and nearby Pinzolo and Folgarida/Marilleva. There are 100 runs to choose from, four snow parks, and 60 lifts shuttling you back and forth – including the stunning Pinzolo-Campiglio Express, with stunning panoramic views. 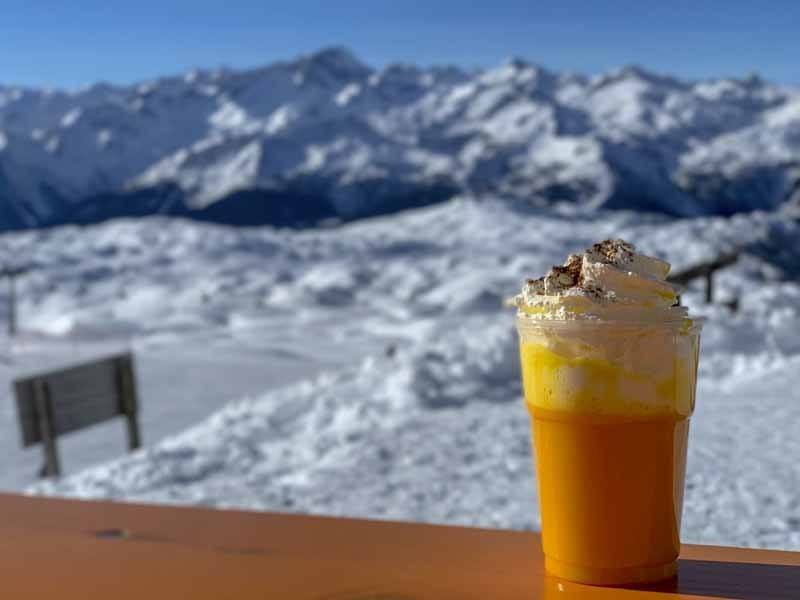 Don’t miss enjoying a Bombardino while you ski! You can opt for lift passes for the entire Campiglio Dolomiti Skiarea, starting at €49 per person for a 1-day pass in low season, and rising to €56 for the busiest days during the Christmas/New Year break. Passes for two days or more are more convenient – check the Skiarea 2018/2019 ski pass prices here. 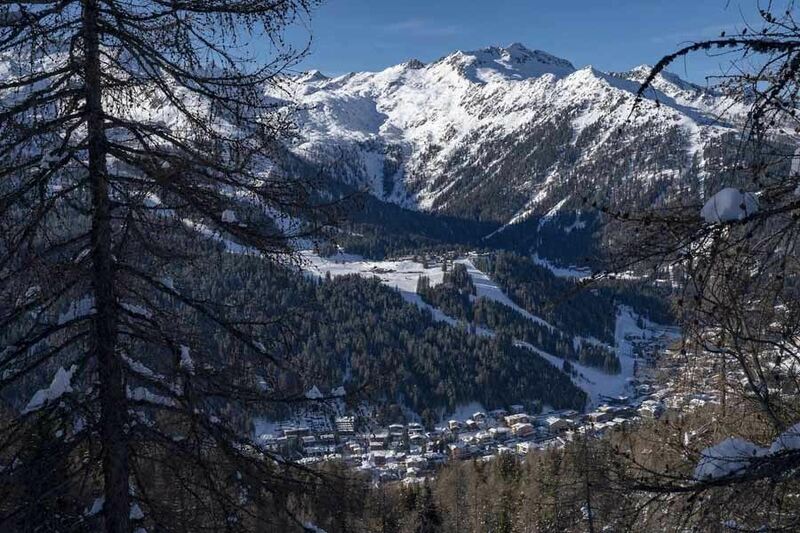 Alternatively, if you’re planning to spend just a few days and prefer to stick to the slopes in the immediate vicinity of Madonna di Campiglio, you can also get a Madonna di Campiglio skipass, which is slightly cheaper at €49/day in low season and €53/day during Christmas/New Year. Here’s the 2018/2019 Campiglio skipass price list. 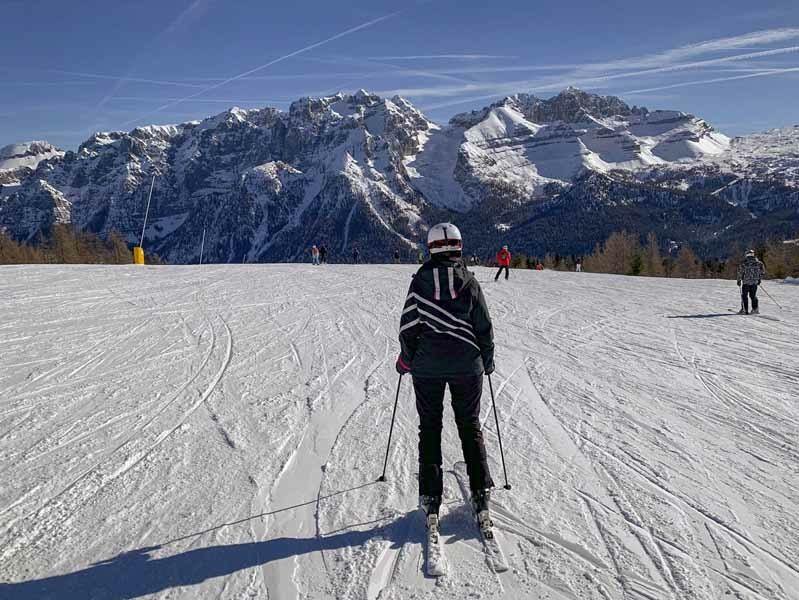 Absolute beginners can have their first skiing experience at the Campo Scuola near Campo Carlo Magno. 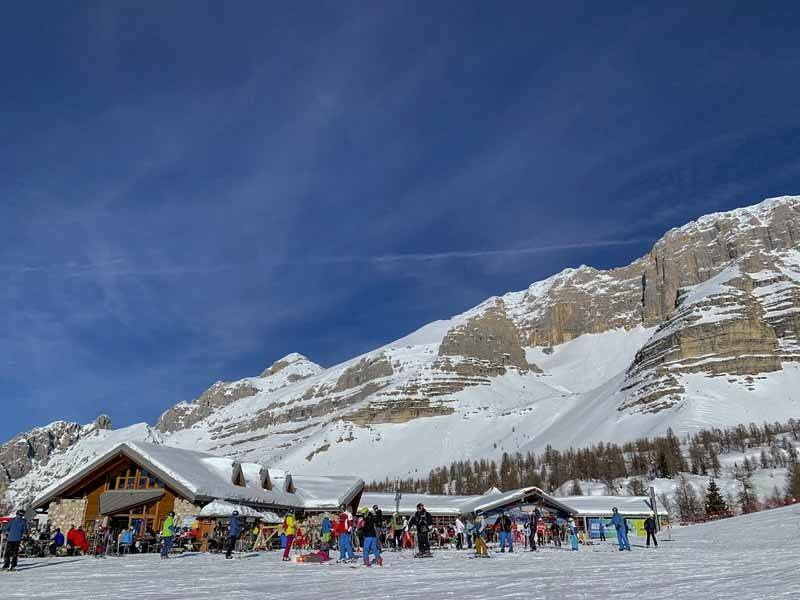 A shuttle bus travels regularly from Madonna di Campiglio, and skipasses are not needed to access the Campo Scuola, as the fee to use it is included in the price of ski lessons. If you can ski even just a little, there are plenty of blue runs to choose from – 23 in Madonna di Campiglio alone. The best area to get started is Pradalago, where you can do what we did and start with the spectacular Pradalago Facile (marked as 50), a 3740 m-long run starting with scenic Brenta views, then travelling across a forest before reaching the bottom. Another excellent area for beginners is Grostè, located across the valley – this time, you’ll be skiing right below the Brenta peaks, with views over the Adamello/Presanella massif on the other side. The best known beginner piste in the Grostè area is Graffer (60), which then connects with Pozza Vecia (66) – combined, you’ll be skiing about 6.5 km from Passo Grostè, the highest spot in the entire ski area at almost 2500 meters, to Madonna di Campiglio 1000 meters below. On Grostè, right next to the Graffer slope, you can find Ursus Snowpark, the best destination for snowboarders in the entire Madonna di Campiglio area. There are structures for beginners, intermediate and advanced snowboarders – from easy fun boxes to challenging half pipes and high jumps. This is also a really good place to see snowboarders in action! Can’t get enough of these views! 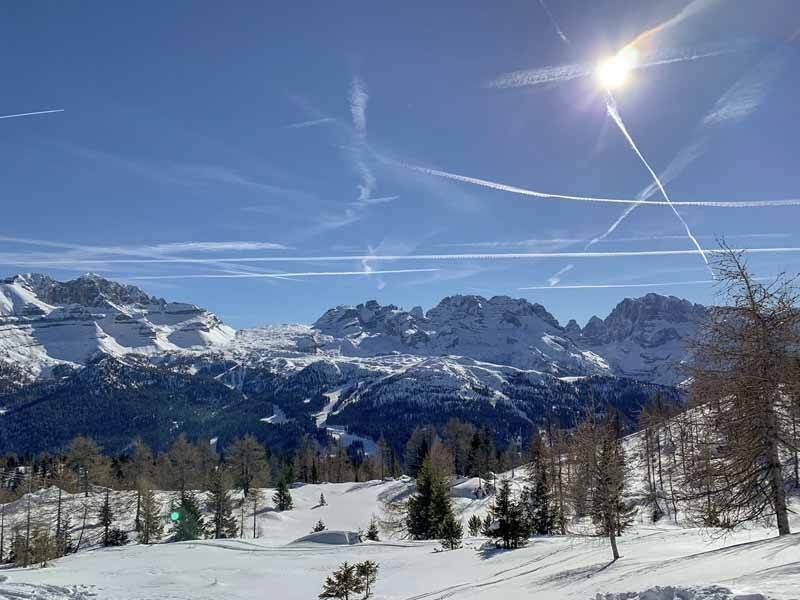 Those who prefer a little bit more speed have two main areas to choose from to ski near Madonna di Campiglio – Spinale and Cinque Laghi, both offering a good choice of red runs. Spinale can be accessed via cable car from the centre of Madonna di Campiglio and it is located right next to Grostè. Spinale Diretta (73) is a great choice to combine speed and scenic views, it’s about 3500 km and travels all the way to the cable car bottom station. Alternatively, it’s possible to branch off and take Fortini (77), heading to the bottom of the Grostè lift. Cinque Laghi takes its name from a popular summer hiking trail, connecting five different lakes (cinque laghi in Italian). 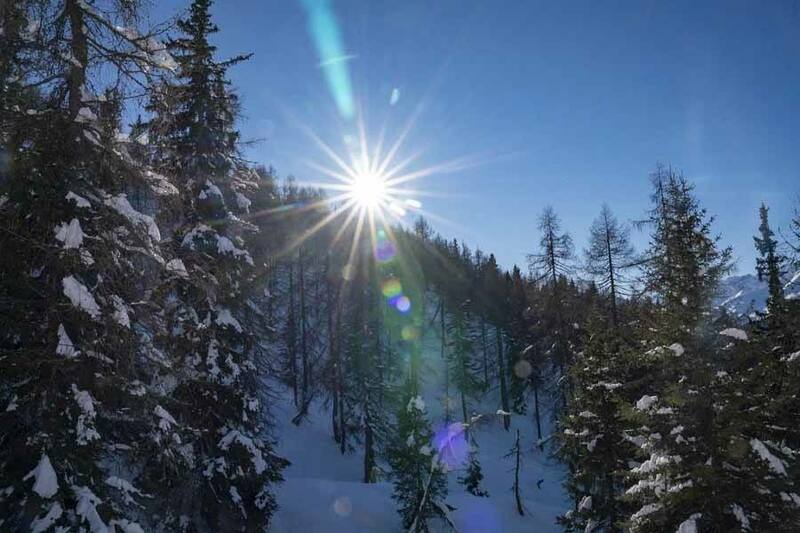 The lakes are nowhere to be seen in winter, but there are plenty of red runs including 3-TRE (88), the initial part of a popular racing course, one blue (Cinque Laghi – 85) and a challenging black run, the Canalino 5 Laghi (87), with a 70% maximum slope. Madonna di Campiglio is not famous for its expert slopes, with only a small percentage of black runs (only 8 over a total of 100 runs). Having said that, you can find some truly legendary pistes, first and foremost Canalone Miramonti (91), the final and most challenging section of the 3-TRE racing slope, which is also open at night. 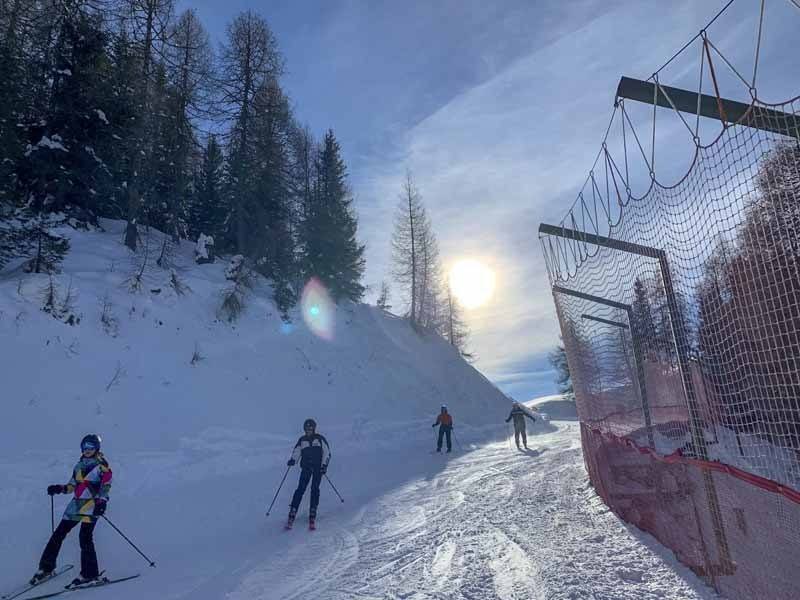 On the opposite side, the Spinale Direttissima (meaning super-direct) delivers what the name promises – the run is extremely steep and makes skiers feel as if they’re ‘precipitating’ towards Madonna di Campiglio as they ski over near-vertical walls and super steep sections. The final section is the Schumacher Streif, in honour of the famous Formula 1 racing driver who used to visit Madonna di Campiglio every year. According to locals, this is the best wall and the greatest skiing challenge in Madonna di Campiglio – do you have what it takes? Rifugio Graffer, where many skiers enjoy a break while on the slopes! If you’re heading to Madonna di Campiglio for a skiing weekend like we did, chances are you’ll need some equipment. We got our gear from Noleggio del Brenta in Via Cima Tosa, not far from the Pradalago lift, the and quality was really outstanding. We appreciated how Ezio and Evelyn, the two owners, took their time measuring our boots and making sure they fit properly. After having my feet shredded to pieces so many times by ill-fitting boots, I really appreciated their care and expertise in helping us choose the perfect gear. Ezio is a local Alpine guide – he was the one that took us to Bocchette Centrali last summer. He knows the Madonna di Campiglio skiing slopes extremely well, and he will be happy to share tips on where to go skiing depending on your tastes and expertise level. Skiing in Madonna di Campiglio is definitely a wonderful way to spend a winter weekend, but what if you don’t ski? Here are three other adventures for non-skiers, allowing you to enjoy the best of Madonna di Campiglio in winter. 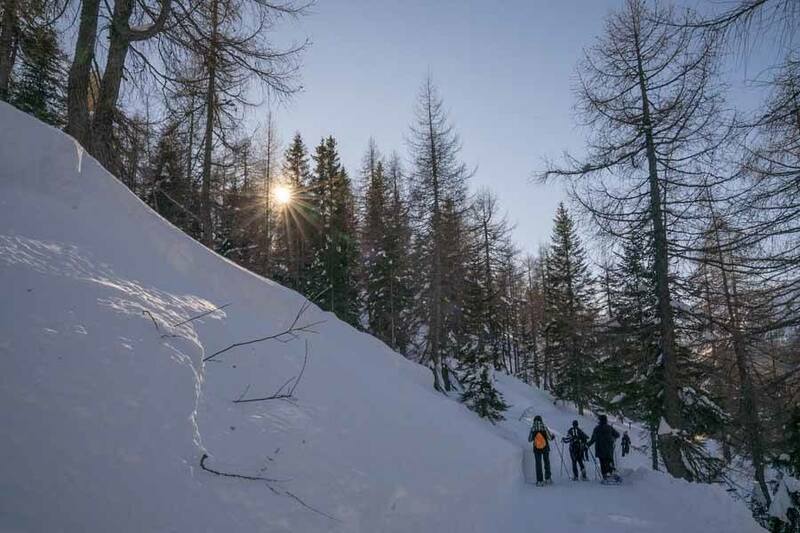 Hiking the Brenta Dolomites is wonderful in summer, and in winter the same snow-covered fields and trails become the destination for fun snowshoe outings. We always recommend going snowshoeing with a guide if you don’t know the area – first of all, because it’s hard to find your way when trails and signs are under snow, and second because the risk of avalanches should always be taken into account. If you’ve never been snowshoeing before, Madonna di Campiglio is a good place to start. Guests staying at many hotels in town (including Hotel Alpina, where we stayed) can join half-day snowshoeing hikes every Tuesday and Friday afternoon for free, with only a €5 contribution if you need to rent snowshoes and hiking poles. On the day we got to Madonna di Campiglio for our skiing weekend, we joined a snowshoeing trip along Sentiero dell’Imperatrice, a path famous for having been one of the favourites of Empress Sissi, the famous Habsburg royal and one of the first notable guests in Madonna di Campiglio. From the top of the Spinale cable way we slowly descended towards the town, first across powdery, snowy fields away from the chaos of the slopes, and then through a beautiful pine tree forest. The only downside is that the bi-weekly free snowshoe trips are very popular with tourists, and you may be hiking with 50 or more others. If you really want to enjoy peace and quiet, we recommend going with a private guide, or joining one of the other weekly hikes raging from €35 to 55 per person. 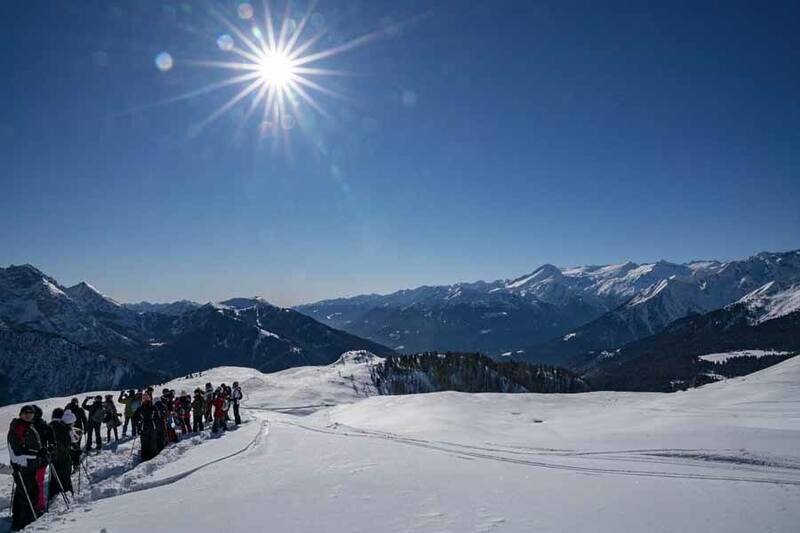 Those who want to enjoy speed and scenery without having to ski, can opt for the Monte Spinale toboggan run, travelling for a distance of 2.5 km across frozen fields and forests. It’s a fun way to spend an afternoon and it is also ideal for children, provided they’re accompanied by an adult. This run is reserved to toboggans, skiers and hikers cannot access it. It is necessary to have a wooden toboggan, which can be rented for €7 at the Spinale cable car station. Bobsleds and other plastic sleds are not allowed. The Spinale toboggan run gets extremely busy at weekends, especially when the weather is nice. Make sure you get there early, as there’s only a limited amount of wooden sleds that can be rented out. 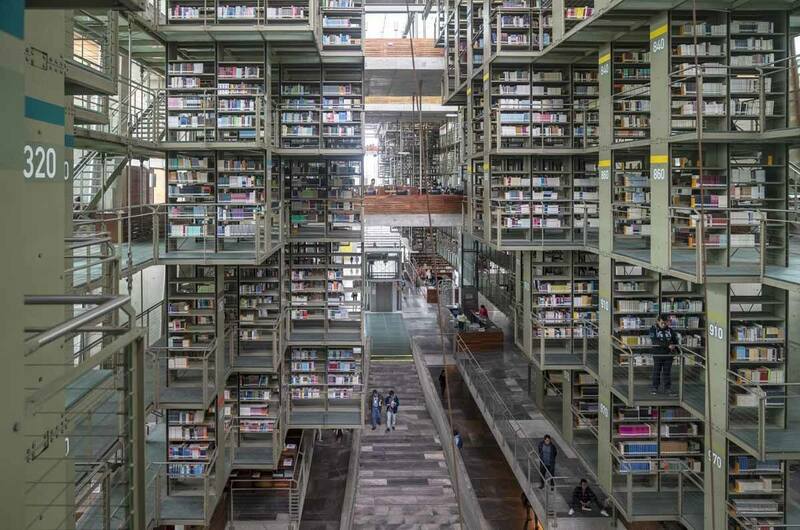 I know, it looks like awesome fun! Audi is the sponsor of the World Cup ski race in Madonna di Campiglio. 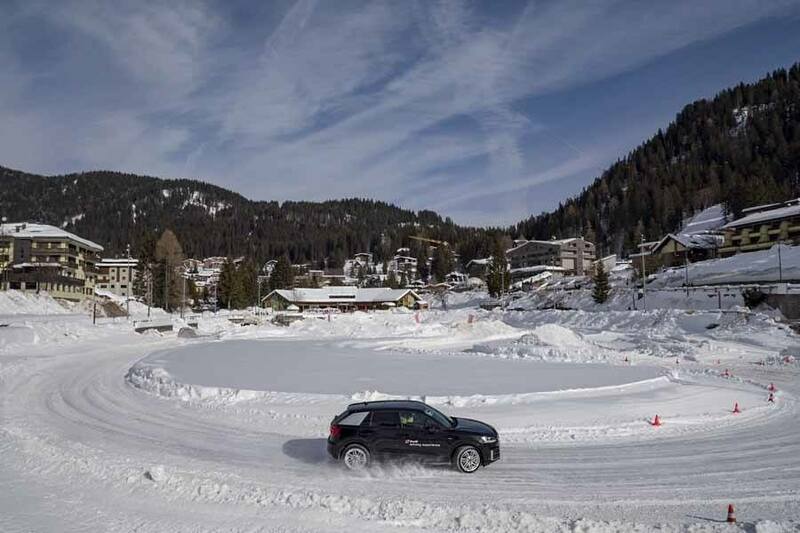 To show off their new cars, this year they’ve come up with a really cool activity – giving people the opportunity to test-drive their newest cars on a snow and ice track, on top of the frozen pond in the centre of Madonna di Campiglio. The test drive track is open every day until March 15th, from 9.30 am until sundown. The experience is completely free, you just need to queue up. Sadly, on the day we meant to have a go, the test drive track was closed for a private event. 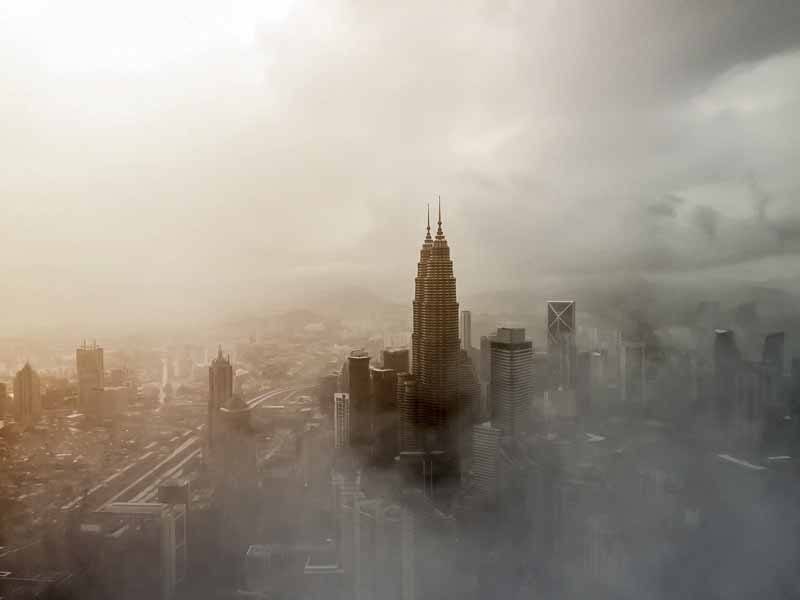 Let’s hope the activity will also be available in 2020! One of the reasons why Madonna di Campiglio is so special is that you won’t find big, package hotels. The hospitality world is almost entirely made up of family-run hotels like Hotel Alpina, opened in 1955 and still run by the same family. The hotel is is also certified as eco friendly by the Parco Adamello Brenta. 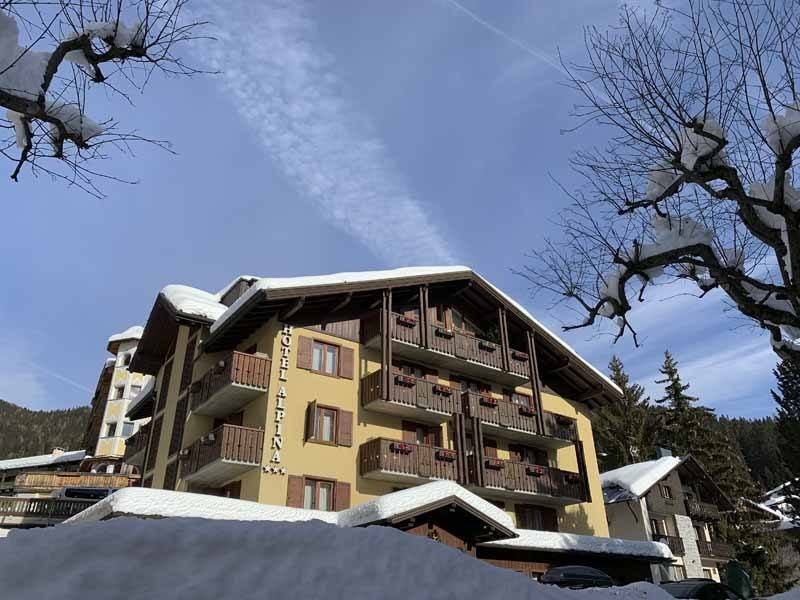 Hotel Alpina is only a few minutes away from the centre of Madonna di Campiglio, right at the foot of the legendary Canalone Miramonti – which we could see from our very own terrace! You can choose between bed and breakfast, or a half-board rate, including a three-course meal and a buffet with salads and appetisers. The menu includes specialties from the region and the rest of Italy, with the exception of one night a week, when the menu features only dishes from Trentino like canederli, bread dumplings served in broth, cured meats and cheeses from the valley, and other roasted meats. The wine list focuses on local producers, and we were pleasantly surprised to see an entire page filled with wines we never heard of like Foja Tonda – one of several grape varieties that were all but wiped out in the phylloxera epidemic of the mid-19th century, and are slowly being reintroduced to the winemaking valleys of Trentino. Guests staying at Hotel Alpina can enjoy lots of free perks – there’s a heated ski and boot room in the basement, a wellness room with biosauna and Jacuzzi, and a free ‘merenda’ (sweet snack) on offer in the hotel bar every day from 3 to 6 pm, with mulled wine, hot tea, biscuits and cakes. Just what you need to get your energy up after a day on the slopes! By Plane – the closest airports to Madonna di Campiglio are Verona, Venezia and Milan Bergamo/Orio al Serio. You can arrange private airport transfers from all three airports, and on Saturdays and Sundays in winter there are also shuttle buses from Verona and Milan Bergamo airports all the way to Madonna di Campiglio. By Train – the closest railway station is Trento, from where you can easily hop on a private transfer or local bus. Visitors coming from Rome, Florence and Venice can also take advantage of FrecciaLink, travelling by high-speed train to Trento and then changing to a VIP bus with Wi-Fi. By Car – this is by far the most convenient way to reach Madonna di Campiglio. From Milan, exit the A4 at Brescia Est and follow directions for Madonna di Campiglio (about 120 km), from Bologna, Rome or Austria/Germany the best exits are Trento Sud and San Michele all’Adige on the A22 – Madonna di Campiglio is about 75 km away in both cases. By Bus – Flixbus operates direct buses between Milan, Bergamo, Munich and Innsbruck every Friday, Saturday and Sunday during the summer and winter season. Many thanks to Fausto and Cristina from Hotel Alpina for welcoming us!